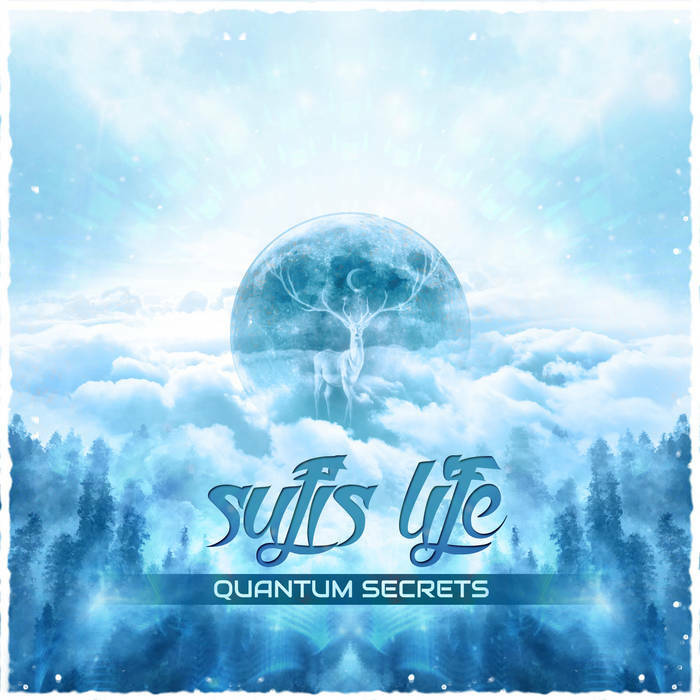 Out now The debut album from Sufi's Life! This has been the best album of the year for me! Absolutely brilliant! Nothing is said that has not been said before.